BEIJING — The International Monetary Fund on Monday raised its growth forecast for China but warned that rising debt which has prompted concern about the country's finances increases the risk of a sharper slowdown. 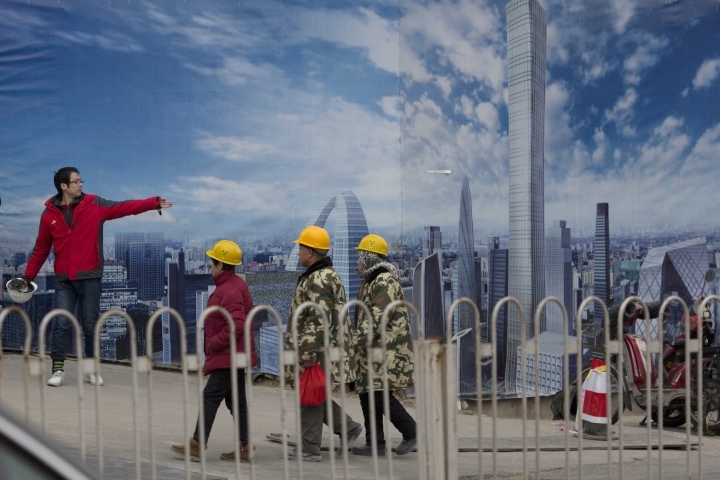 The world's second-largest economy should expand by 6.5 percent this year, the IMF said in a report. That is up by 0.3 percentage points from the agency's last forecast in October. However, that growth is supported by heavy government spending and rapid expansion of credit, which "raises the risk of a sharper slowdown," the agency said. 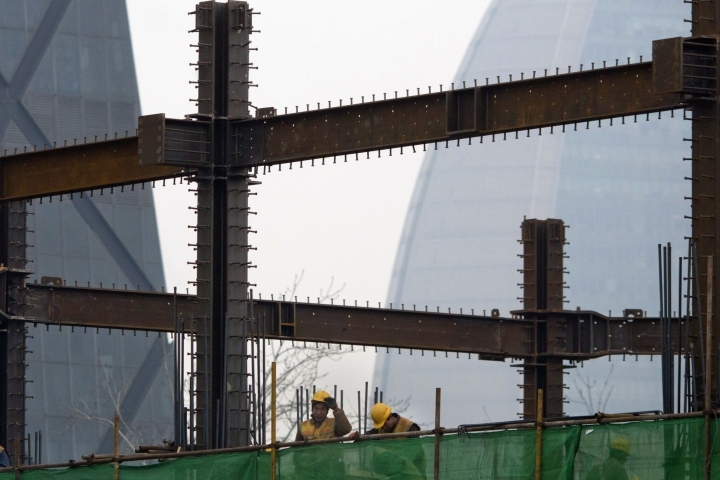 The report adds to mounting warnings about the economic drag of debt that has soared since the 2008 global crisis as Beijing used infusions of credit to shore up growth. 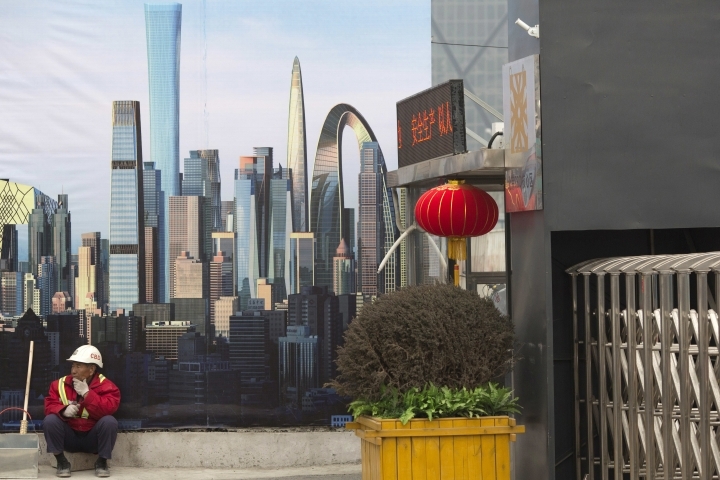 China's growth held steady at 6.7 percent in the three months ending in September, supported by government spending and a boom in real estate sales and bank lending. Private sector forecasters expect that to decline as regulators tighten controls to cool surging credit and housing prices, which they see as a financial risk. Communist leaders are trying to nurture more sustainable growth based on consumer spending instead of trade and investment but have repeatedly pumped credit into the economy to avert an abrupt downturn and politically dangerous job losses. 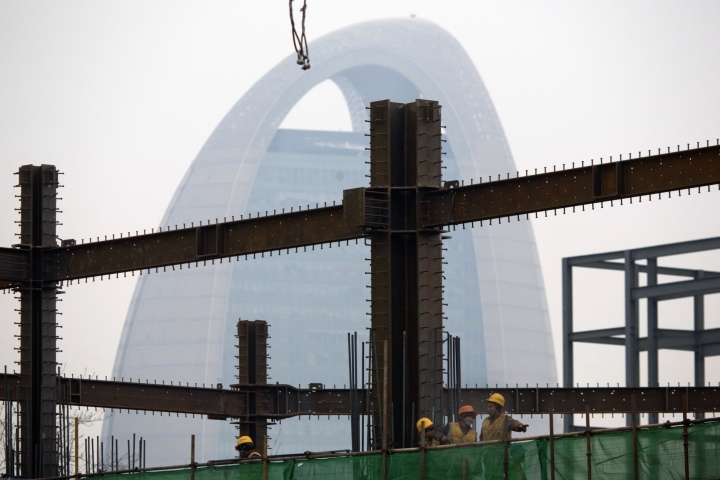 China's total debt has risen to the equivalent of 250 percent of gross domestic product, high for a developing economy. That has prompted warnings of a possible financial crisis or a drag on growth. "Continued reliance on policy stimulus measures, with rapid expansion of credit and slow progress in addressing corporate debt, especially in hardening the budget constraints of state-owned enterprises, raises the risk of a sharper slowdown or a disruptive adjustment," the IMF said. It said official Chinese stimulus might lead to even stronger performance than forecast, which might help boost growth for the country's trading partners. But it warned that might be disrupted if governments resort to "protectionist trade policies."